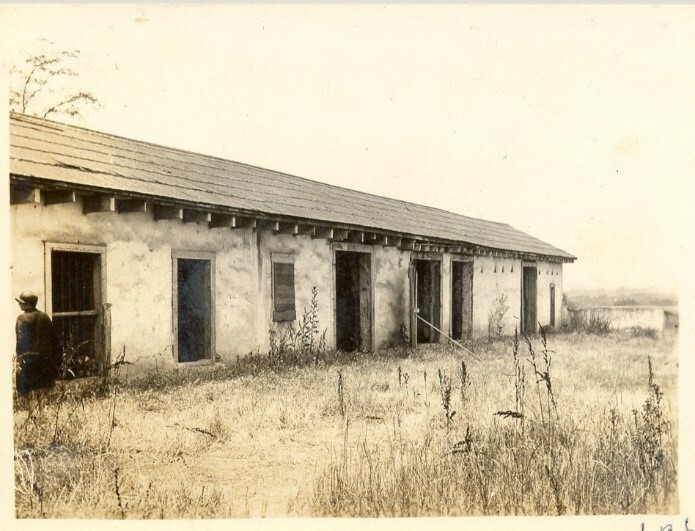 The Bixby family owned and operated Rancho Los Cerritos as a sheep ranch, starting in 1866. Sheep raising continued until at least 1886, but as the ranch business was evolving additional portions of the land were gradually sold off. 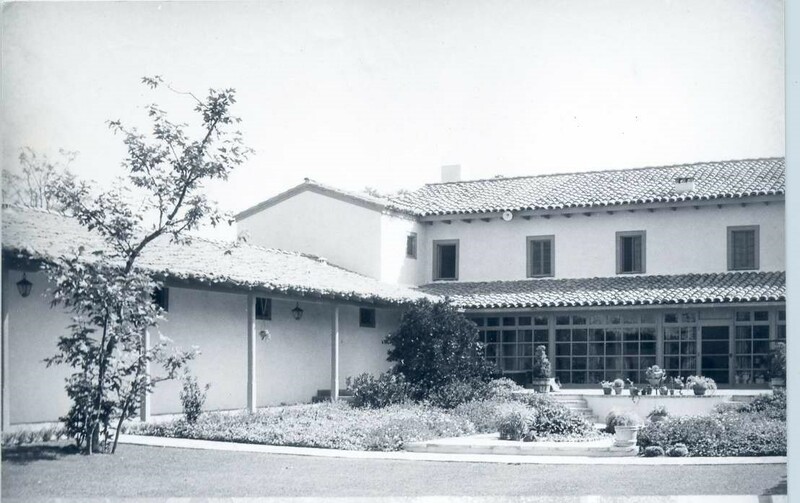 Llewellyn Bixby, Sr. purchased the then deteriorating Rancho Los Cerritos adobe and surrounding 4.74 acres from the Jotham Bixby Company for $1 in 1930. During this time the Bixby family was fairly well off due to the success of their real estate and ranching operations in the preceding decades. Nevertheless, the Great Depression hit their companies hard and in the years following the stock market crash, the dairy industry suffered major losses from the epidemic of hoof-and-mouth disease. As a result, land sales plummeted. Despite these hardships the dream was to preserve and restore the old family home, which after years of neglect was gradually deteriorating. Llewellyn Bixby, Sr. began to remodel the house in 1930 for modern family living. This included adding features such as heating, plumbing, and electricity. 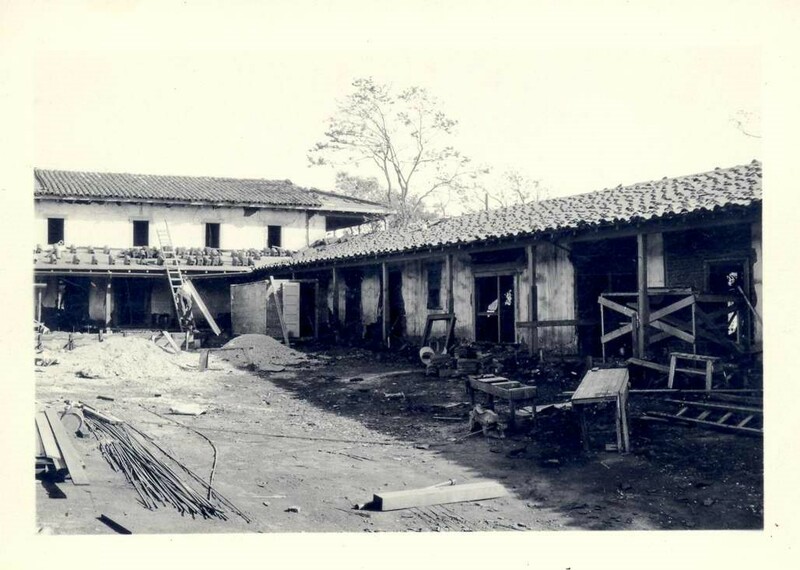 The original estimated cost for the modernization project for the Rancho was around $40,000, but it ended up costing over $100,000. Although the family was financially secure for the time, this was indeed a significant strain on their budget. Regardless of the stressors that the Great Depression brought Llewellyn Bixby, Sr., he succeeded in his aspiration to re-build and recapture the original spirit of the old Rancho Los Cerritos home. During this time of struggle and despair, a retreat into the bucolic and romantic California past was deeply treasured.